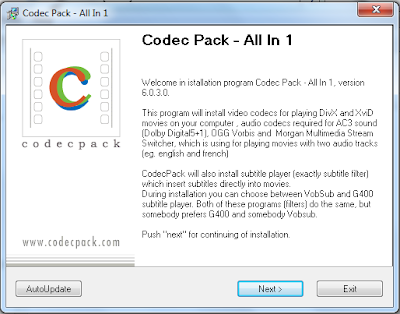 Do you download movies and get confused by all the different formats and codecs? 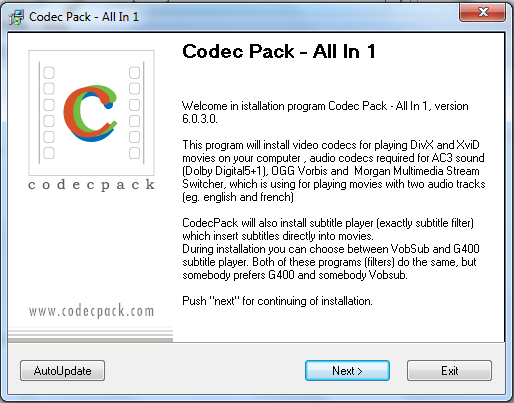 Now you don't need to worry about downloading your movie codecs separately. You can do it all in one go and be ready for any video format that comes your way.